Looking for stuff to do this weekend? We’re making a list and checking it twice. A couple of weeks from Christmas, in the middle of Hanukkah, with Kwanzaa around the corner, it's the season of celebration and there's no shortage of things to do. The lights are bright at the Alberta legislature, the Christmas lights that is, and there are choirs and activities until Dec. 23. Candy Cane Lane opens Friday and keeps the lights twinkling along 148th Street between 92nd and 100th avenues in support of the Edmonton Food Bank. 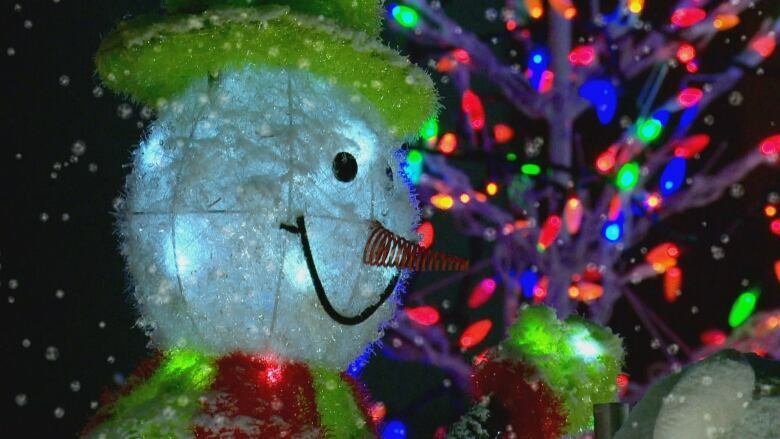 Christmas Glow comes to The Enjoy Centre in St. Albert. The huge indoor show features 500,000 lights on until Jan. 19. Magic of Lights is a two-kilometre drive-thru experience on until Jan. 6 at Castrol Raceway in Leduc County south of Our Edmonton. 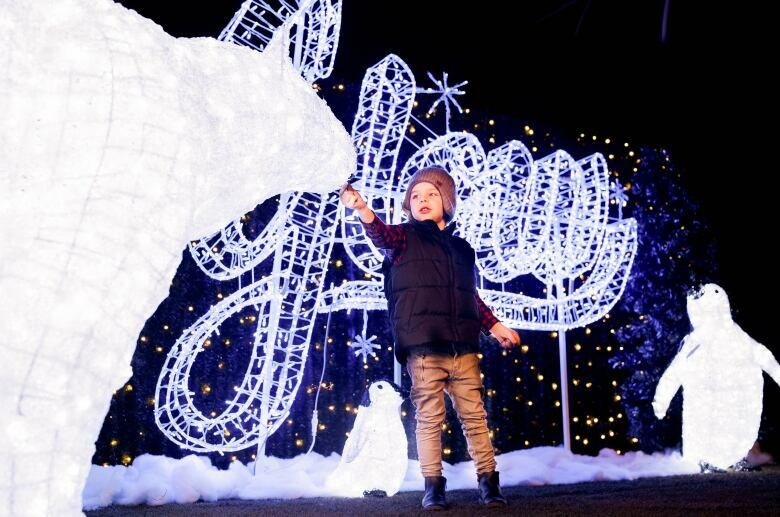 Zoominescence, a festival of lights, starts Saturday at the Edmonton Valley Zoo and runs to the end of the month. The Yardbird Suite All-Stars presents Duke Ellington's Nutcracker Suite featuring artist like Jim Brenan, Sarah Matheson and Doug Berner on Sunday afternoon. Christmas Celebration with the Royal Canadian Artillery Band is a free concert on Friday evening at the Winspear Centre. Blues on Whyte features Grammy Award winner and five-time Native American Music Award winner Micki Free nightly until Sunday. Looking to cross some names off your list for the football fan in your life? The Eskimos locker room sale Saturday at Commonwealth Stadium may be the ticket. The event goes from 10 a.m. to noon for season seat holders and noon to 2 p.m. for the general public. Teddy Bear Toss time at Rogers Place as the Edmonton Oil Kings take on the Kamloops Blazers on Saturday night. The Edmonton Oilers host the arch rival Calgary Flames at Rogers Place on Sunday night. Alberta Ballet's version of the Christmas classic The Nutcracker hits the stage at the Jubilee Auditorium with shows until Sunday. It's back to the basics of pioneer life, music and good cheer with Candlelight Christmas on at the John Walter Museum with the McDades from now until Dec. 22. 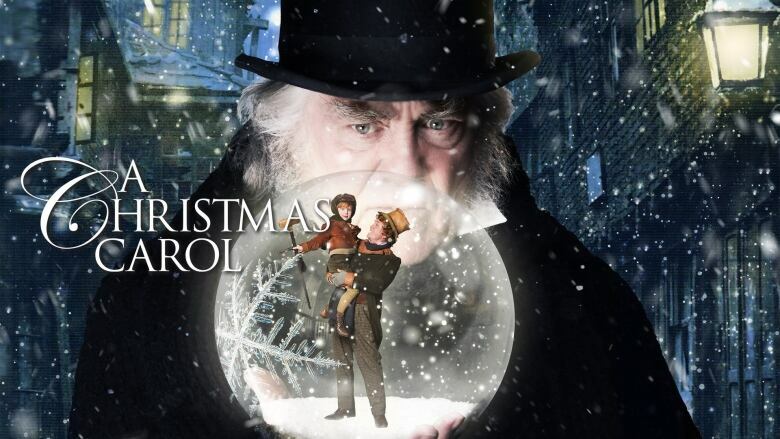 A Christmas Carol is back at that the Citadel Theatre with shows from now until Dec. 23 at the Maclab Theatre. For more community events you can catch Our Edmonton this week Saturday at 9 a.m. and Monday at 11 a.m. on CBC TV.